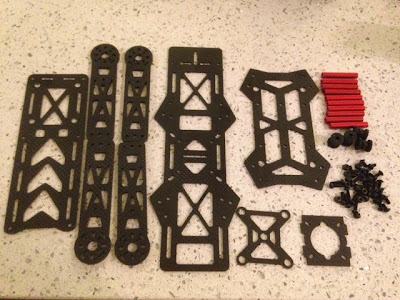 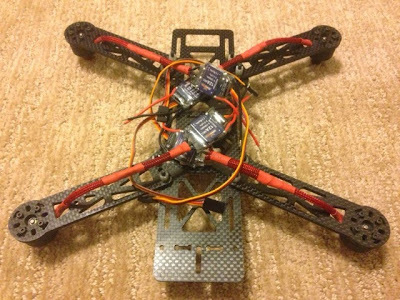 First, this QAV250 Quadcopter frame is not from Emax nor NightHawk . I used those names in the title is because people can search to this easier. 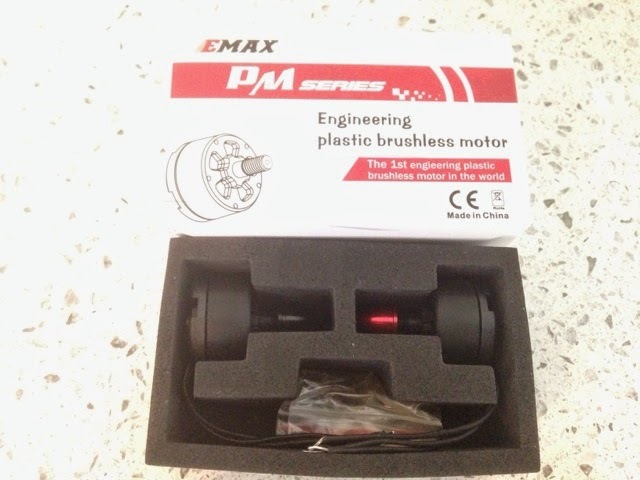 I bought this from AliExpress. 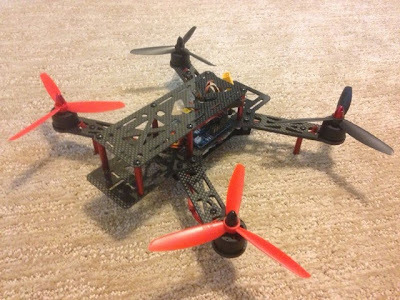 Here is the link to it and search for QAV 250. 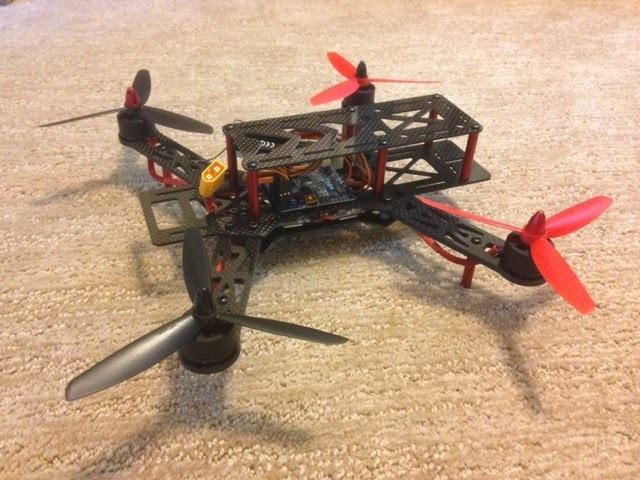 I had the maiden flight, and it performed very well. 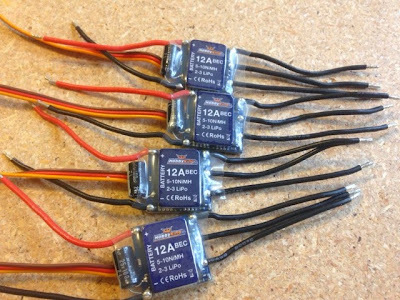 Both the motors and ESCs got a little warm but acceptable. Not sure it was because of the props that drew too much current. 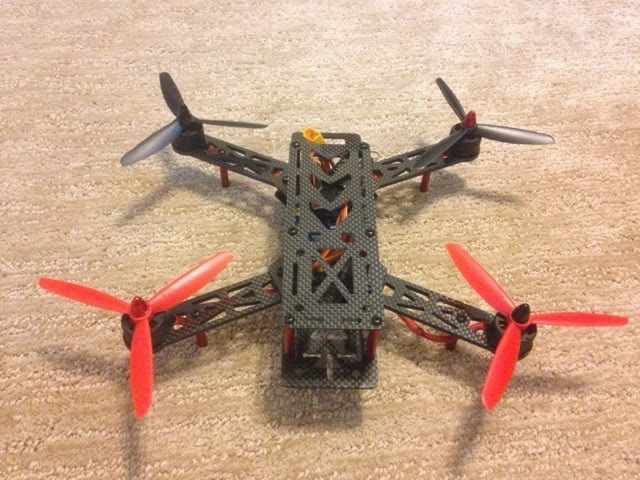 Overall I am happy with the performance and the plastic motors. 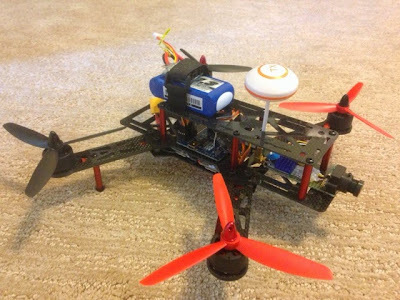 To see how I made the Micro FPV setup click here. 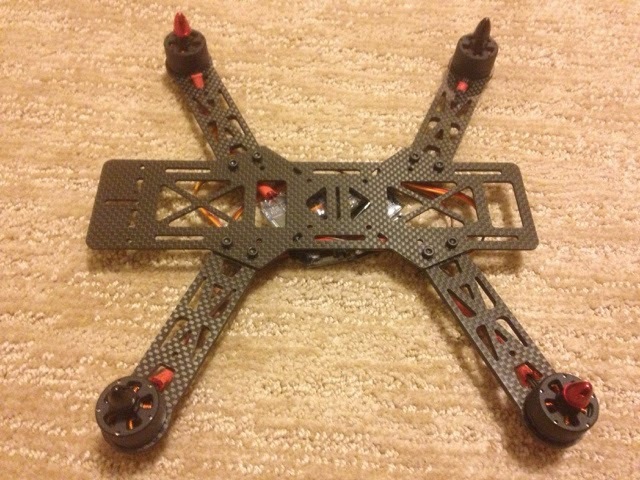 First I check and see if they are real carbon fiber. 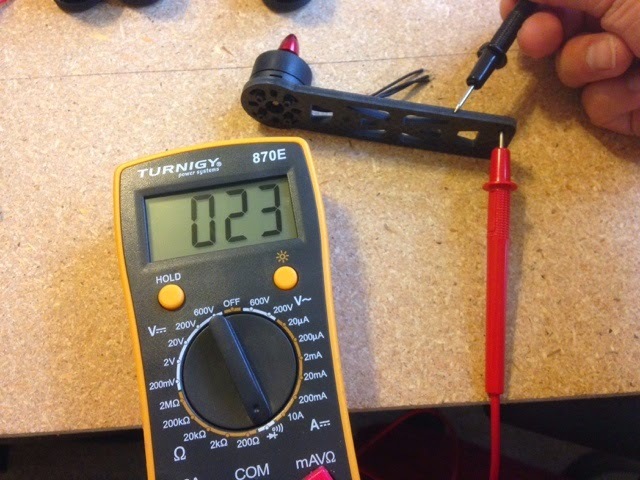 Carbon Fiber has a low electrical conductivity, which in principle allows a quality check using the eddy current testing methods, so I just simply use my multimeter to check the thickness sides for any conductivity. The test result confirms that it is real carbon fiber frame. 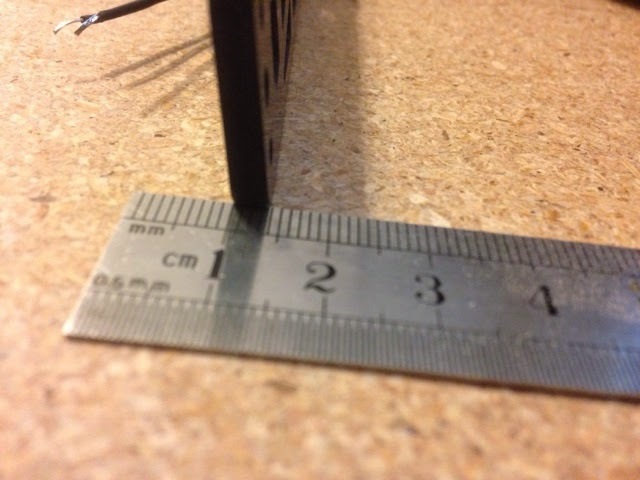 The arm thickness is almost 4mm. Not bad for the price and size of the frame. 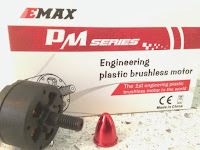 For this QAV250, I use EMAX PM1806-2300Kv Brushless motors that are made out of glass reinforced plastics for the casting. 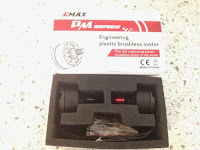 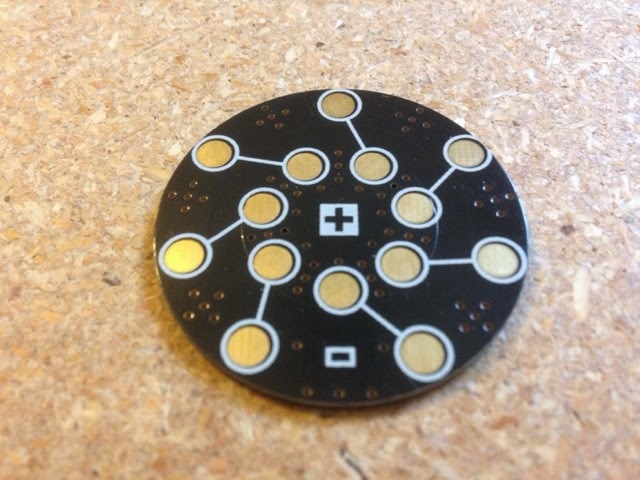 This is a new technology and it says this is the first plastic materials used in motors. 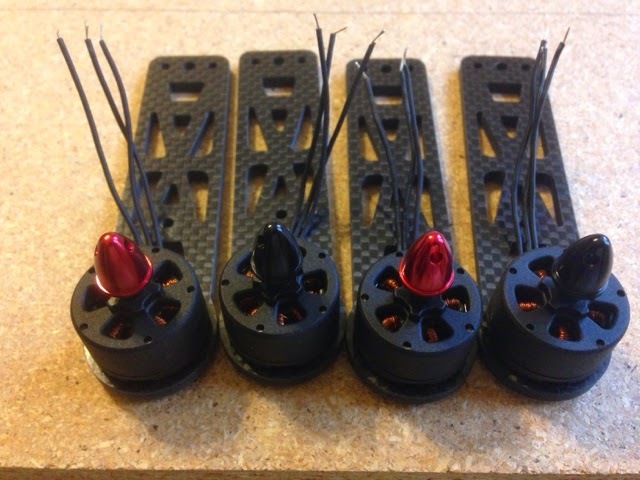 Lets see how this will perform. 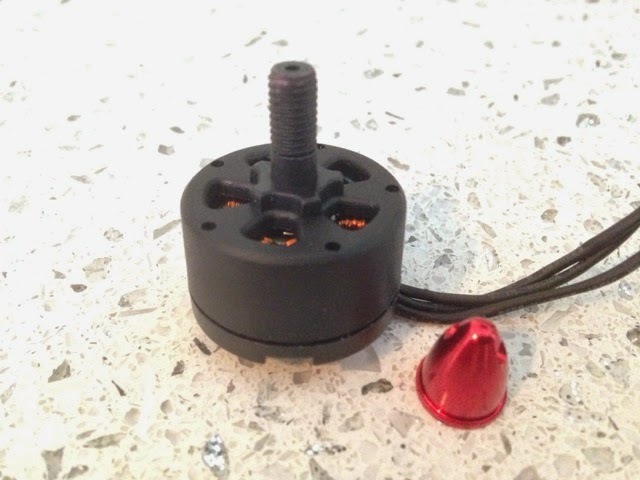 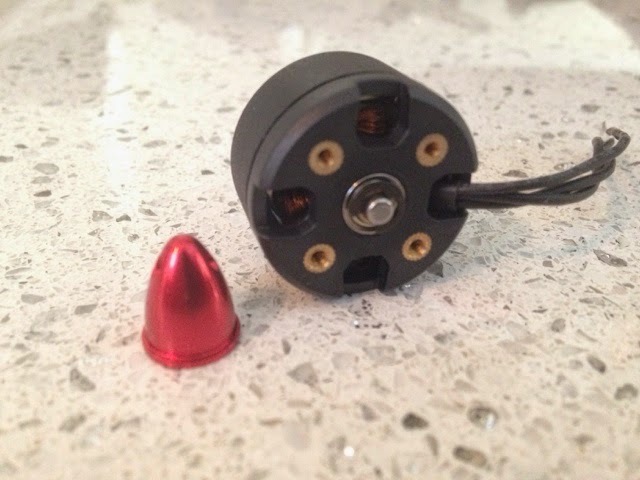 Each motors comes with 3 sets of mounting screw in different sizes. 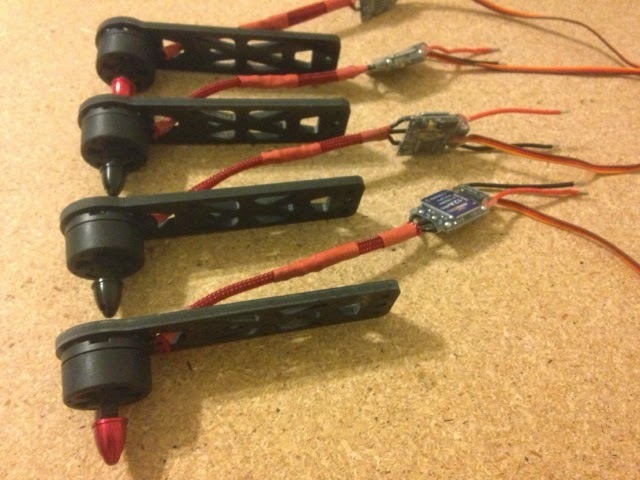 I used the middle ones as the arm thickness is only about 4mm. The screws came with the frame that connect the arms and ESC mounting plate are not long enough to allow ESCs to be mounted between the mounting plate and the main plate. Therefore, I bought longer screws. 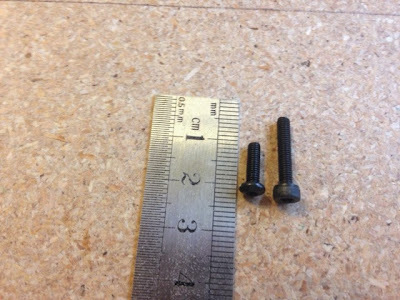 The longer screws are M3 x 16mm long. 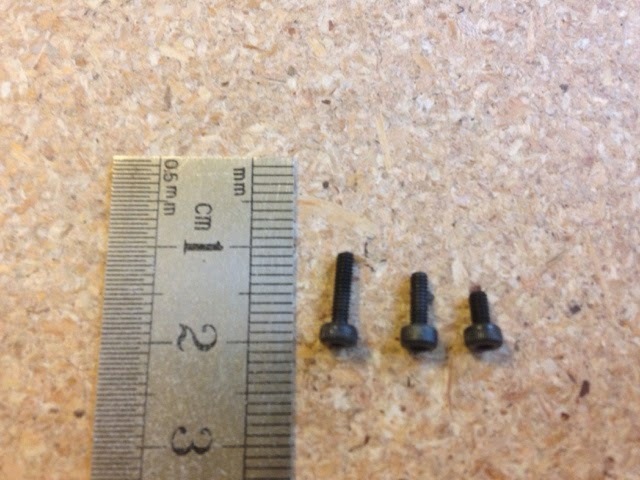 The picture below shows the different screws lengths. 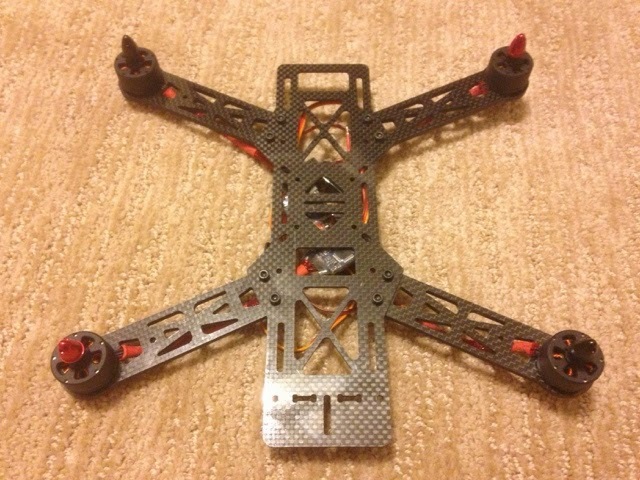 The short one comes with the frame. Long one is what I bought. 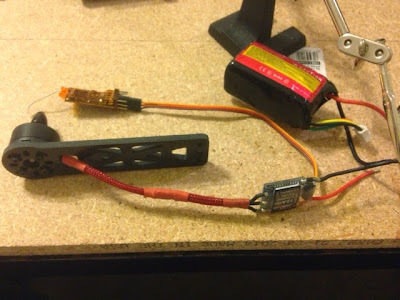 Since I am not planning to solder any connection pins between the motors and ESCs, I will have to soldering all wires together. 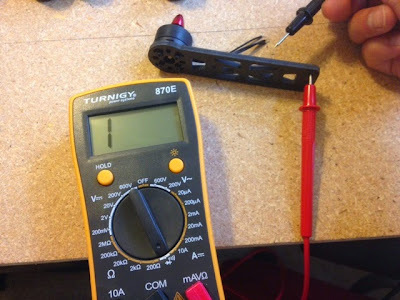 Therefore, I need to test each motors spinning direction. I found out that the12A ESC get warm when I went full throttle. Hope I picked the right ones for ESCs. 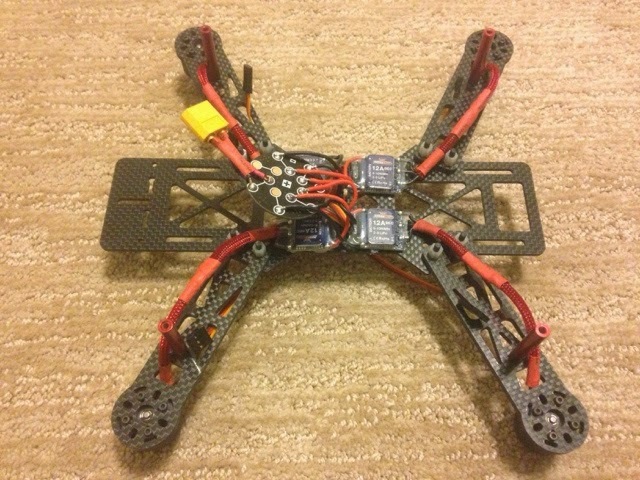 The props are 5x4.5 three blade.